FAM-24: FAM-24 was awarded to American Overseas Airlines. 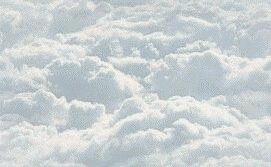 American Export Airlines had been founded in 1937 as a subsidiary of the shipping company American Export Lines and beginning in 1942 operated a flying boat service between New York and Ireland. 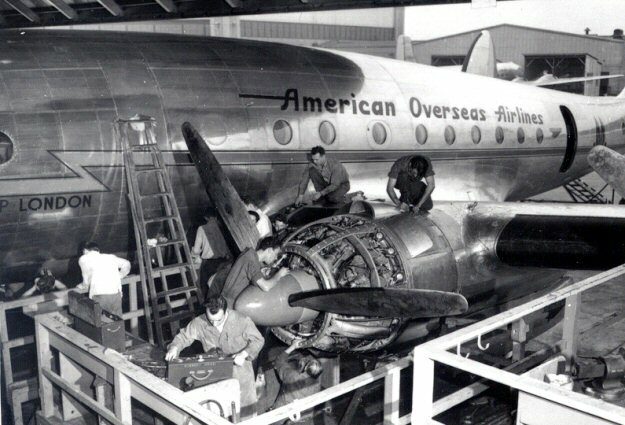 On November 10, 1945 following interest from American Airlines, who wanted to break into the overseas market dominated by Pan American, American Export Airlines merged with the transatlantic division of American Airlines to become American Overseas Airlines (AOA). 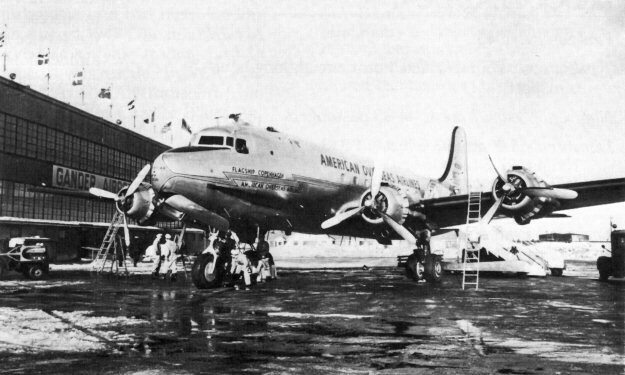 FAM-24 was awarded to AOA and on October 23, 1945 it inaugurated international transatlantic flight service direct from both inland and coastal cities in the US (New York NY, Boston MA, Chicago IL, Philadelphia PA & Washington DC) to Europe. 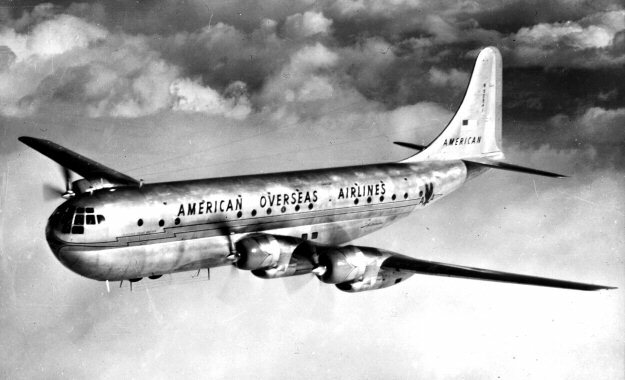 On September 25, 1950 American Overseas Airlines was acquired by Pan American Airways.